With a pedigree of being awarded the Royal Warrant from Queen Victoria and 5 succeeding monarchs, it is no wonder London’s premiere barber shop, Geo F. Trumper, has consistently ranked in the top ten of men’s grooming products. 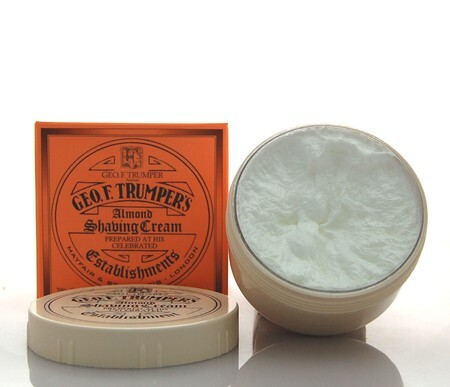 Geo F. Trumper shaving creams have been a favorite of wet shaving enthusiasts for three centuries and is considered the best shaving cream in the world. It ranked #1 on Ape to Gentleman. 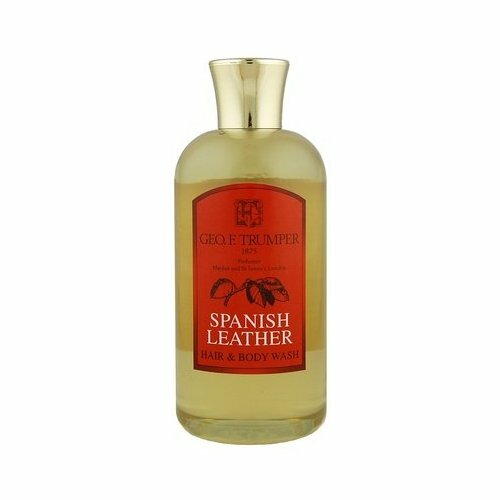 The Shaving Shack Blog ranked Geo F. Trumper Extract of Limes Soft Shaving Cream at #3 among the world’s top ten shaving creams. On forums such as Badger and Blade, Geo F. Trumper shaving cream has been a long time favorite of members. Established since 1875, it is obvious they had time on their side to get it right. It shouldn’t be a mystery that they still reign supreme in men’s grooming products. But does it live up to its reputation in my husband’s eyes? It used to be no mystery that men were simple creatures. It never took much to make them happy. All they needed was some grub, a bed to climb into, and a bit of TLC. When it came to grooming products, men only cared about function and practicality.